No Cover! Every Monday! 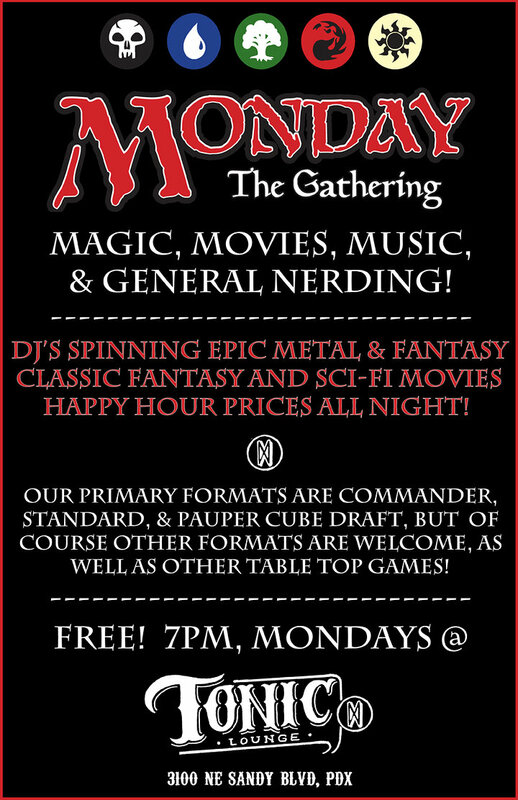 Come nerd out with us! 7pm Ages 21 & Over FREE!